Hi. I'm Ethan Sawyer, the College Essay Guy, and my goal is to bring more ease, joy and purpose into the college admissions process. How? By providing personal statement and college application tips and step-by-step help, I've helped thousands of students on their journey to college. Ready to get started? Browse my most popular blog posts and get tips and strategies on all things college admissions. Get practical advice and sage wisdom from interviews with the brightest minds in college admissions. Take my online video courses for comprehensive, step-by-step guidance through the college application and essay writing process. 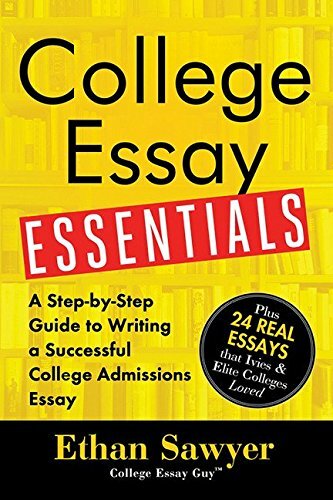 Want step-by-step advice for writing an amazing college essay? Get a free trial of my course by clicking here. Watch the lessons on your own or via the live option. If you're not completely satisfied with the course, get a full refund within 30 days. Read inspiring sample essays and learn why they work so well. Craft an amazing personal statement. Guides. Podcasts. Digital downloads. Webinars. Lots more. All free for you to feast your mind on. Try searching activities list, additional info, or even how to plan a productive summer. Watch our online college essay courses for practical, step-by-step advice on writing personal statements and supplemental essays that work. Create an inspiring and impactful main essay for your college application. Polish and define every part of your application. 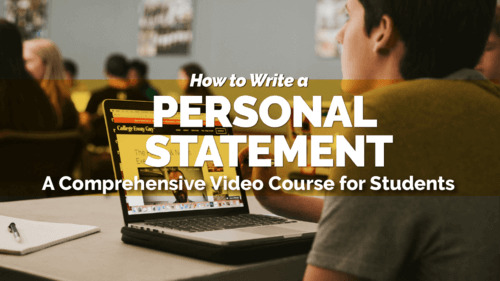 A comprehensive video course for counselors on guiding students through writing a great college personal statement. Through the activities list, additional info section, extracurriculars, and tons of popular supplemental essays, I’ll have you covered. 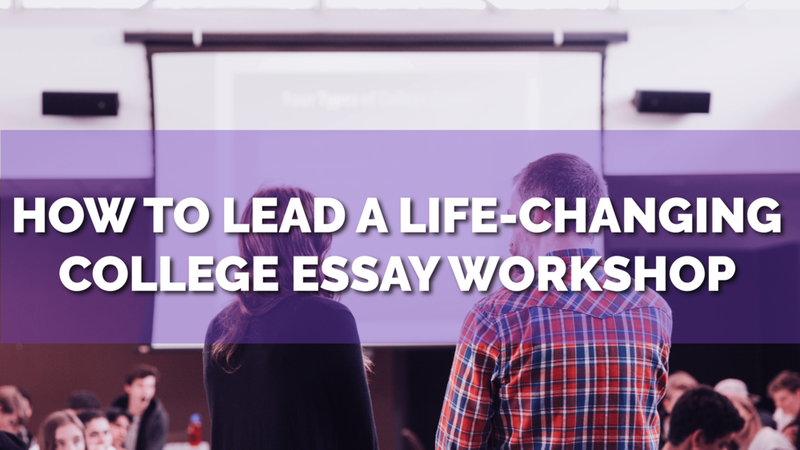 A complete step-by-step video course for helping counselors lead a life-changing college essay workshop for their students. "How do I figure out what to write about?" "How do I structure my essay?" "Is there a step-by-step process for writing the essay? Get answers to these questions and so much more. I've been helping students tell their stories for more than 10 years, and listening with unconditional positive regard is at the heart of my coaching philosophy. My team and I work privately with a small number of students each year, and we’d love to work with you. Check out my latest blog posts. from creating an awesome college list to preparing for the college interview. Are you a high achieving, low-income student and want college essay/application coaching? Apply for the Matchlighters Scholarship today.